Fishing is off the hook today! The Grande has LIMITS of Yellowfin Tuna and 111 Skipjack! 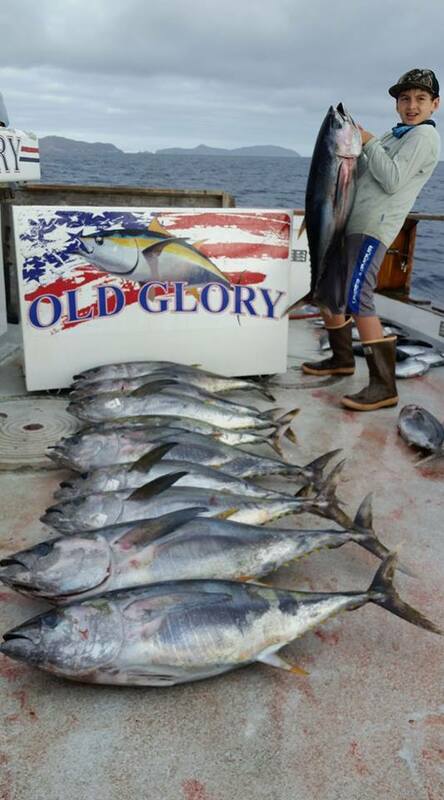 The Old Glory has 65 Yellowfin Tuna, 1 Dorado and 180 Skipjack! Captain Joel on the Excalibur has called in with LIMITS of Yellowfin Tuna and LIMITS of Dorado for today's fishing! The Premier has been catching lots of Bonito on their half day trips! They depart every morning at 6:30 AM of 1 PM in the afternoon! The Relentless has returned this morning with a total of 147 Yellowfin tuna up to 40 lbs! 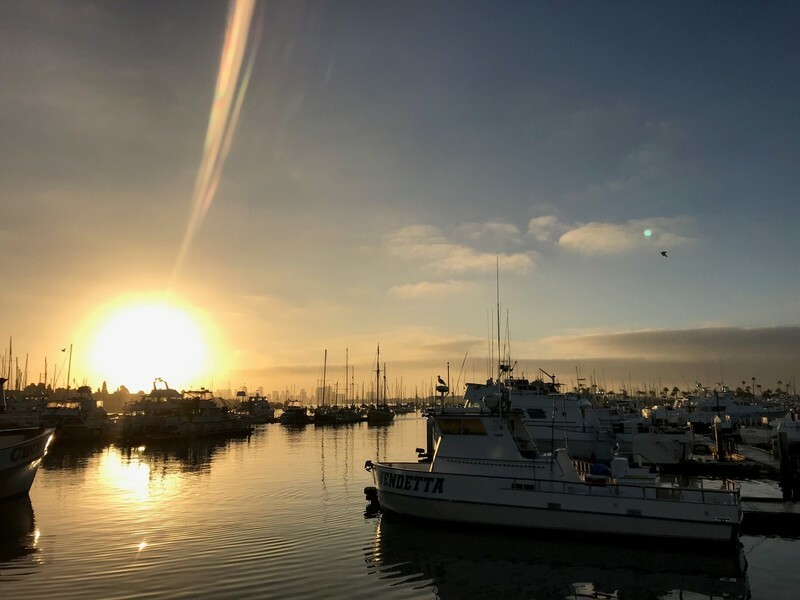 The Constitution has returned from their 1.5 day trip with 62 Yellowfin tuna, 12 Dorado, 9 Yellowtail, and 135 Skipjack!